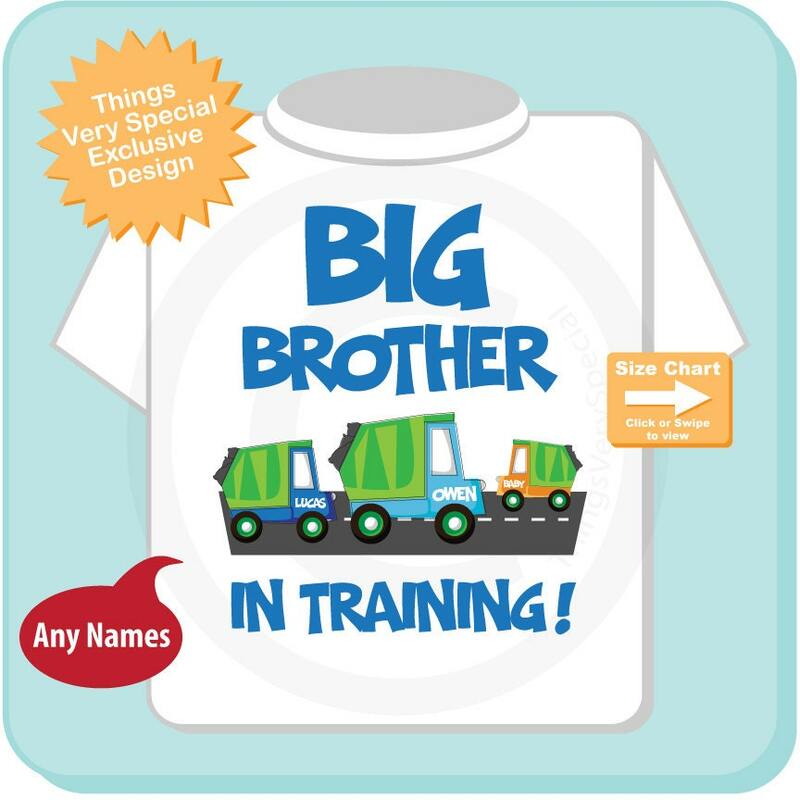 Super cute Big Brother In training Garbage Truck tee shirt or Onesie. This cute green and blue Garbage truck is great for the little boys this one has two big brothers and an unknown gender baby. Name you want added to each of the three trucks. 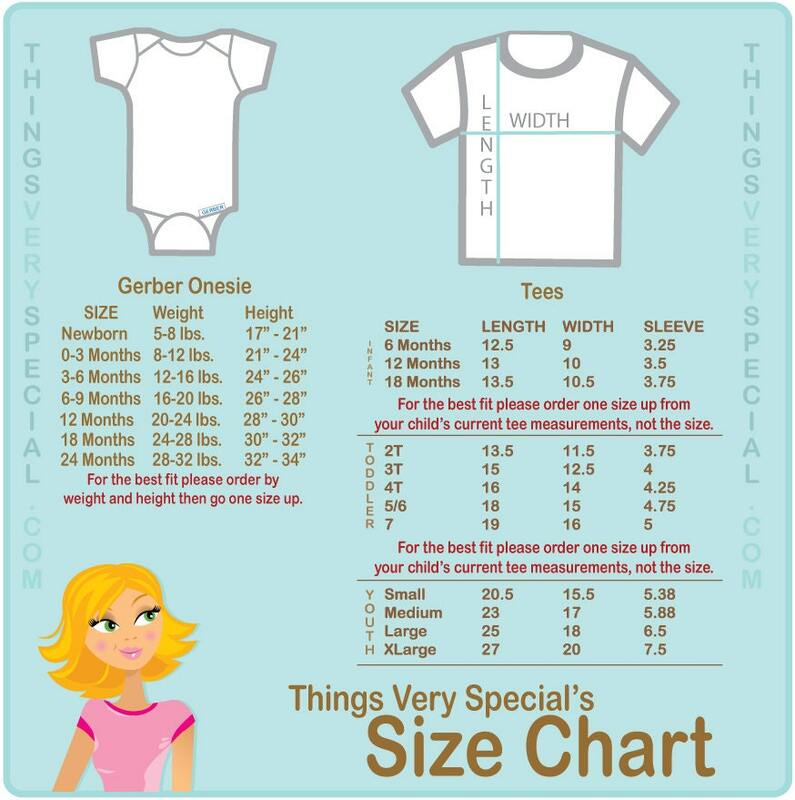 Big, Middle, Little.